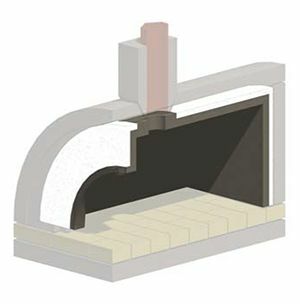 Improving heat retention and heating of the Amerigo is never a bad thing and Stone Age Manufacturing offers a perfect solution with the Insulated Inner Liner for Amerigo Masonry Ovens. 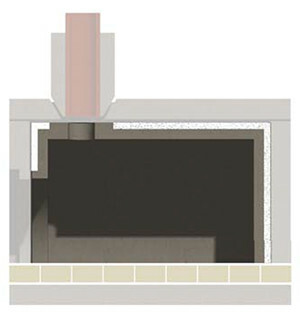 This kit works by increasing the insulation and thermal mass of the oven, adding an inner shell of heat-resistant concrete. 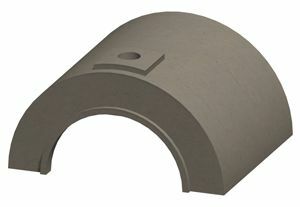 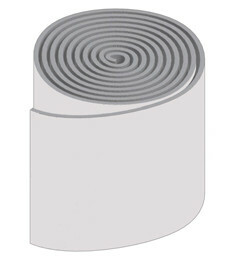 Compatible with Amerigo Plate Extension and Tunnel kits, you can choose to use this in conjunction or alone. 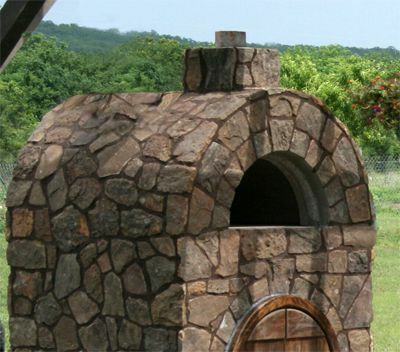 Things will certainly heat up with the insulation kit from Stone Age Manufacturing.